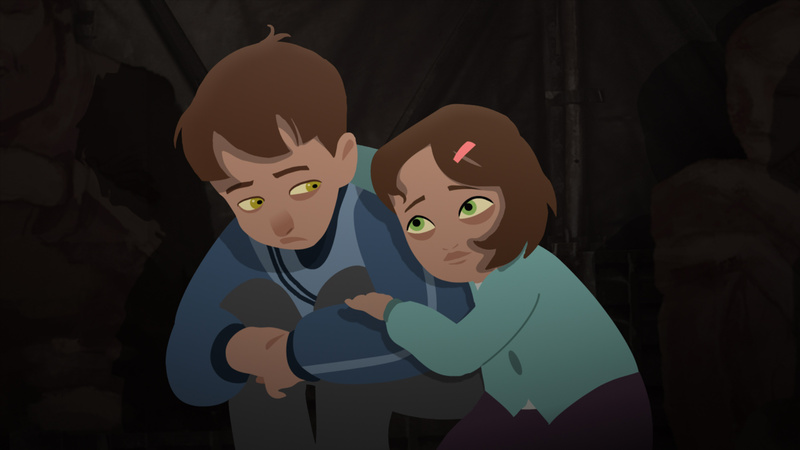 In what could be considered a companion piece to his competition winning Rocket Man promo, Iranian refugee and animator Majid Adin teams up once again with Blinkink for a harrowing tale of the losses inflicted on families by war in Help Refugees’ The Journey. Majid has also launched a fundraising campaign to support the displaced families facing extreme winter conditions across Europe and the Middle East. Thanks Jeff, it’s so important that these personal stories are shared across a multitude of mediums.